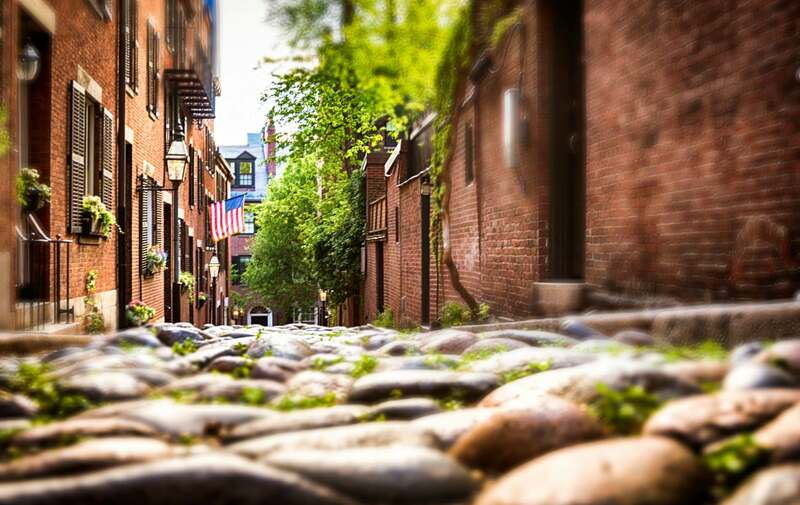 Mother’s Day is this weekend and what better way to celebrate mom than with an outing in Boston. We’ve come up with some things to do to make the day extra special for her. 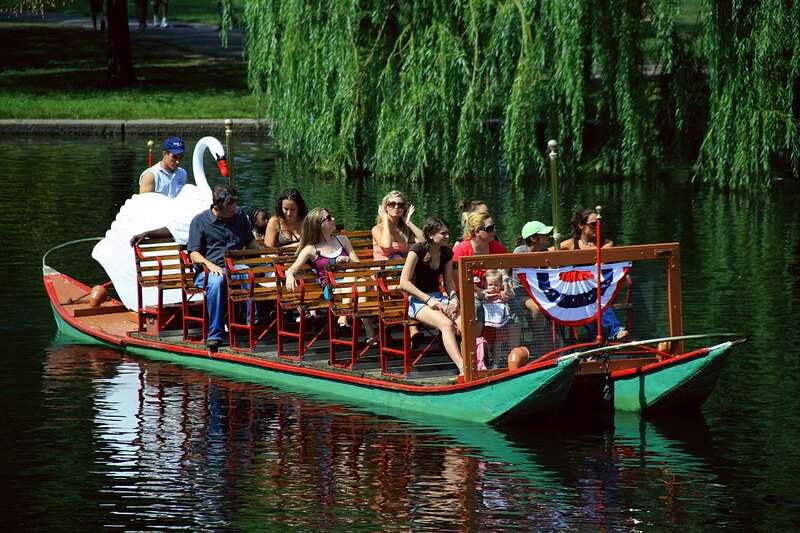 Take a ride on the Swan Boats – established in 1877, the Swan Boats are a “must” for Boston residents and visitors alike. After your ride, snap a family photo among the flora and the pond to commemorate mom’s special day. 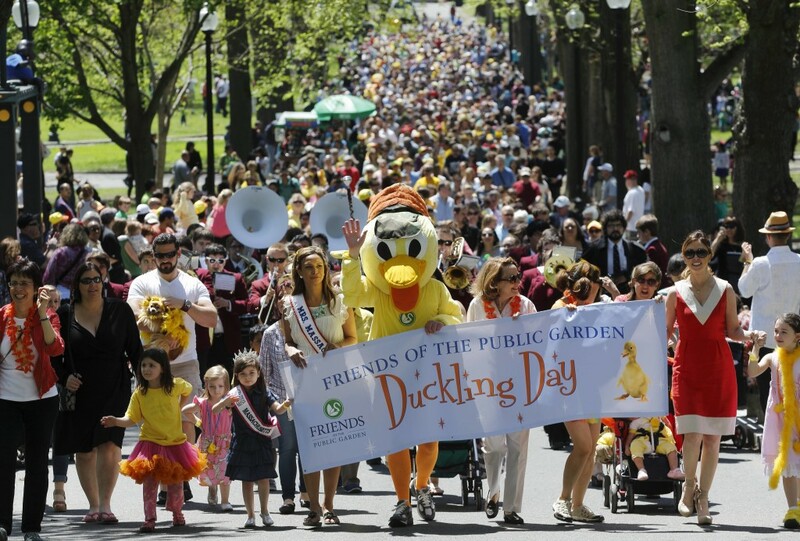 Attend the “Duckling Day” parade – celebrate one of Boston’s favorite books, “Make Way for Ducklings” with the family at this event taking place for the last 30 years. Each year, over 1,000 parade participants take a trip through the Boston Common dressed as characters from the story. Mom is treated to a complimentary mini-massage from local volunteer Massage Therapists. Brunch aboard the Odyssey – set sail on the Odyssey and enjoy sweeping city views, a lovely breakfast spread and even a balloon artist! Ticket prices also include a flower for mom, a complimentary mimosa (for those aged 21 and over, of course) and a goodie bag for the kids. 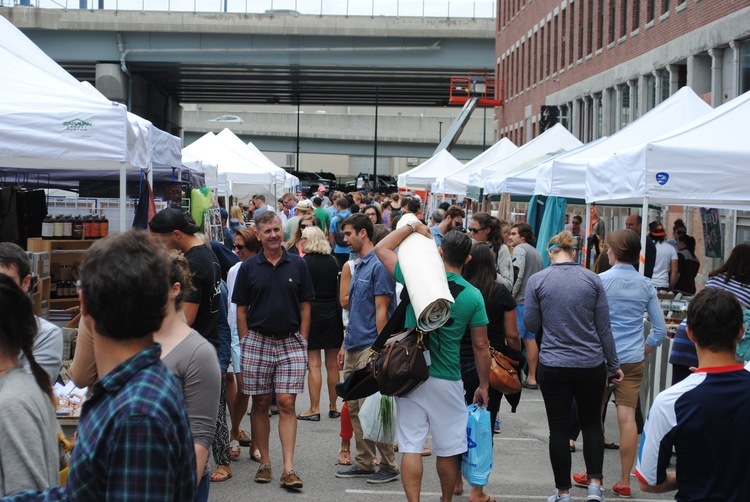 Shopping at the SoWa Market – take a break from Newbury Street and find mom a one-of-a-kind piece of jewelry or a sweet treat from one of Boston’s local entrepreneurs, located right in the South End! 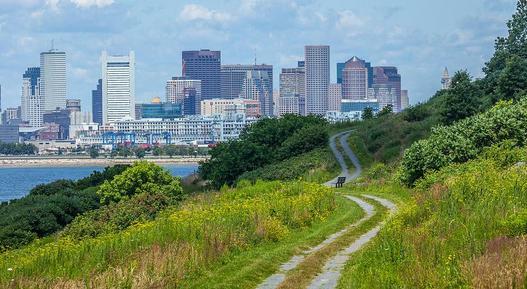 Picnic on Spectacle Island – take a break from the busy city and hop on a Ferry to Spectacle Island. Pack your own lunch (or brunch!) and enjoy it at one of the picnic tables overlooking the Boston Harbor and city landscape. 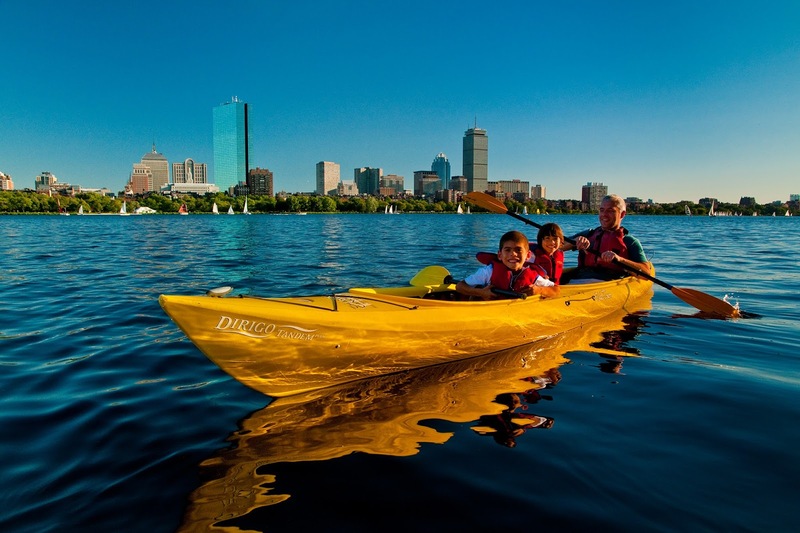 Kayak or Canoe on the Charles – leave dry land for a bit and take a paddle on the Charles River for a new city perspective. If you’d like, pack your own picnic and take a break at the Esplanade before returning your kayak. Fun for all ages! Lilac Sunday Celebration – does Mom love Lilacs?! 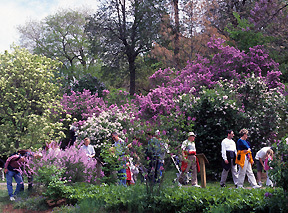 If so, head to the Arnold Arboretum for a special one-day Lilac celebration full of family activities, tours of the Arboretum and food trucks. Kids can design their own Mother’s Day Cards, too.